The first Center for Sustainable and Operational Social Security (DOST) in the Yasamal district of Baku is expected to open in the near future, the deputy director of the analysis and statistics department of the DOST agency, Shahin Zulfugarov, said at the 3rd regional forum "The Role of Entrepreneurship in the Development of Regions" held in Azerbaijan's Aghstafa district and organized by the National Confederation of Entrepreneurs (Employers) of Azerbaijan, Trend reports. Zulfugarov noted that the creation of DOST centers will make it possible to bring together all the services of the Ministry of Labor and Social Protection of the Population in one place. "DOST centers are created to provide state social services (employment, social security, targeted state social assistance, pensions, social insurance and other services) through operational, simplified procedures," he said. The deputy director noted that the DOST project is being implemented on the initiative of the First Vice-President of Azerbaijan, President of the Heydar Aliyev Foundation Mehriban Aliyeva, and aims to provide operational services in the field of labor and social protection of the population. The forum in Aghstafa was attended by heads of executive power of various districts, representatives of the Ministry of Taxes, the State Customs Committee, the Small and Medium Business Development Agency, the Food Safety Agency, the State Advertising Agency and the Center for Analysis of Economic Reforms and Communications, as well as regional entrepreneurs. 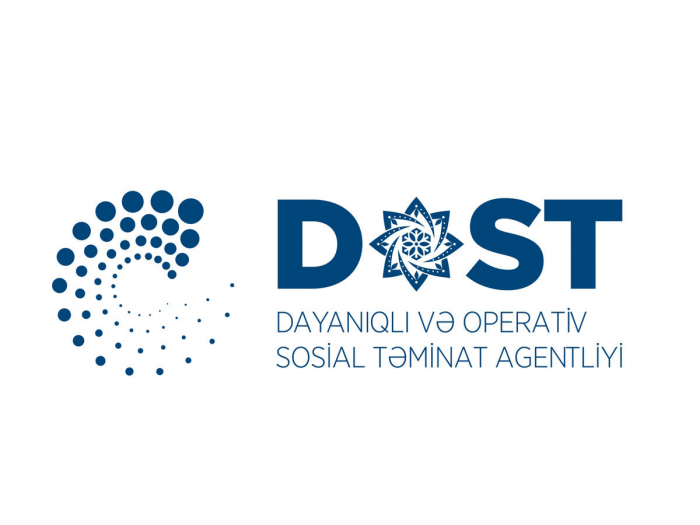 In 2019-2025, 31 DOST centers are planned to be created in Baku and regions: five in Baku, two in Sumgayit and Ganja, and the rest in other regions of the country.